Individually keyed padlocks are some of the most basic equipment to any lockout/tagout (LOTO) program. 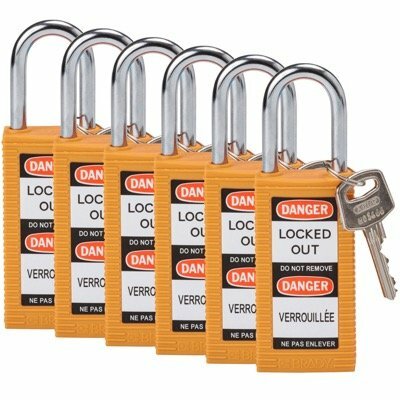 These safety padlocks are also economical, helping you get your LOTO program off the ground. 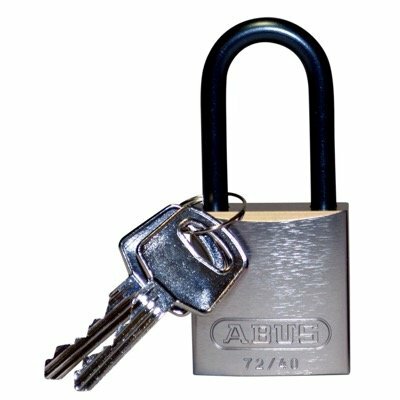 Our range of keyed-differently padlocks include high performance steel padlocks, ideal for use in harsh conditions in a number of applications. We also carry synthetic safety locks featuring nylon shackles, recommended for use in electrical lockout procedures. Individually keyed padlocks are arguably the most common type of safety padlocks used in LOTO programs. 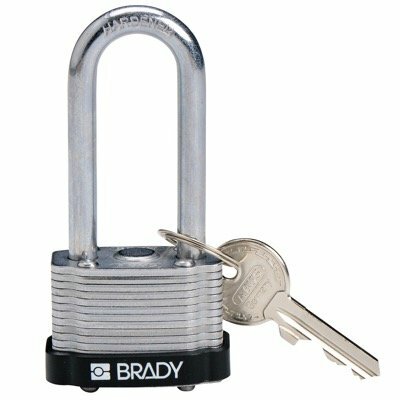 These type of padlocks are also the most economical, since you can essentially get a set of locks from any hardware and you’re good to go. One possible issue with this type of padlock is having to monitor the different keys used. 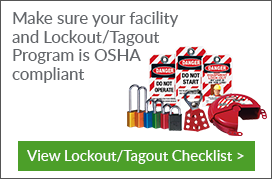 After all, losing or misplacing a key used in a lockout can significantly disrupt operations. One solution is to label your individual keys and their corresponding padlock. By keeping your equipment organized this way, you can prevent any issues relating to misplaced/lost keys.